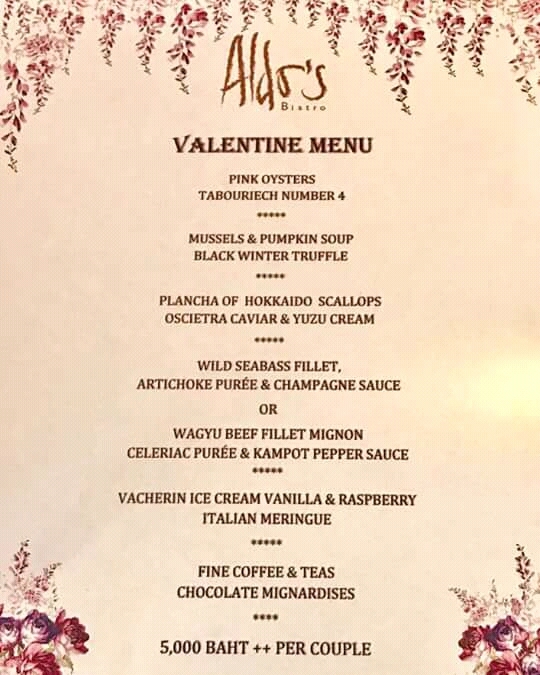 The bistro is inspired by Aldo Luongo’s painting called an Evening at the Ritz which depicts a charismatic man in his twilight years who seems to have a life well lived. 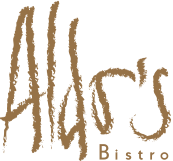 The relaxed and holistic attitude towards health and happiness is the core philosophy of Aldo’s Bistro and the Cascade Club. The dining room at Aldo’s boasts an elegant, invigorating, and relaxing environment. The room has the perfect mixture of excitement and comfort. 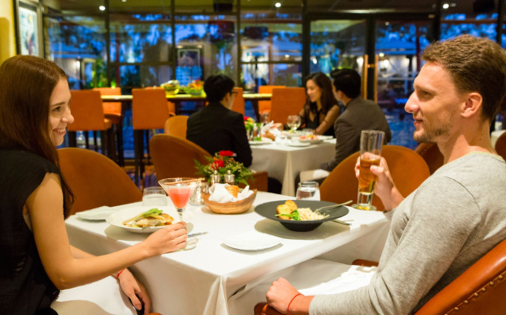 Whether it is a date night, a family dinner, or a night to yourself, Aldo’s can provide you with the most quality space. We have a remarkable collection of quality wines from around the world that we offer by the glass or by the bottle. Our wines have been carefully selected for our wine connoisseurs and diners to complement the Aldo’s Bistro menu. With the world’s most exquisite wine regions represented, an emphasis is placed upon the benchmark wines and the wines that are not available elsewhere in Bangkok. Our dedication to wine appreciation has been recognized by the Wine Spectator with its Award of Excellence every year since 2006. The pool salas are what makes Aldo’s unique and well-known in Bangkok. Sitting back poolside and enjoying the city’s best gourmet foods in our pool salas is a great way to change up your routine dinners. Aldo’s is the ideal venue for your birthday, wedding, retirement, and other special events. Besides our fantastic food and wine menus, our decor and environment provides the perfect atmosphere. Book our venue to make your special occasion unforgettable. Aldo’s can cater to all your corporate event needs, whether it is a large scale networking event, one-on-one meetings, or receptions. Our team is dedicated to ensuring that your event runs smoothly from start to finish. Utilize our expansive space and watch your event become a success. We understand that mishaps are common when it comes to organizing an event and finding the right venue. If there are any change of plans, we are here to assist you. Do not hesitate to contact us for any last minute reservations. 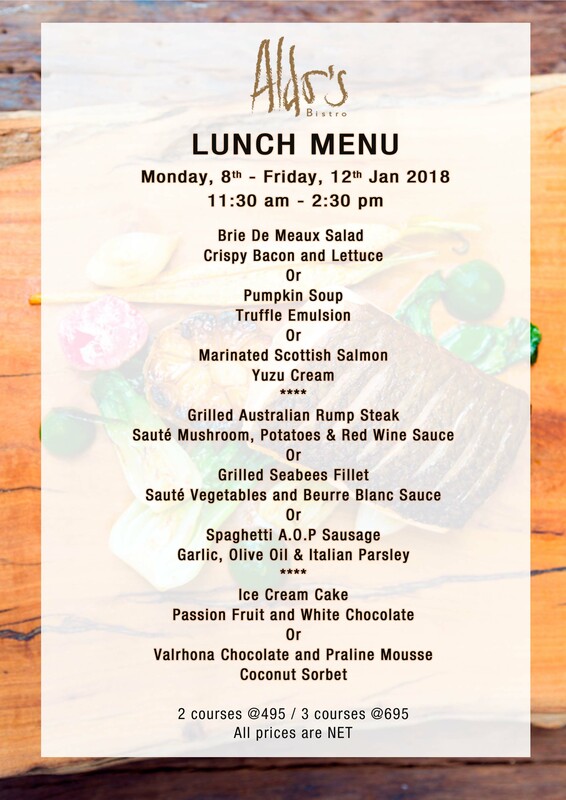 Popular Executive Chef de Cuisine Mr Herve Frerard has returned to Aldo’s Bistro to oversee the exciting relaunch of the Cascade Club’s prime social and entertainment venue. 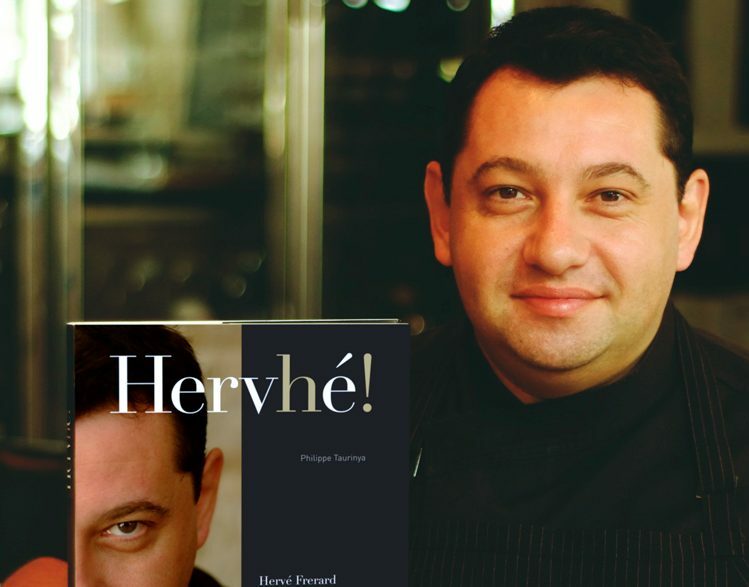 Chef Herve has a youthful and refreshing approach to food based on his extensive experience and depth of knowledge. The gourmet foods that Chef Herve serves will surely impress you with its simply delicious taste. 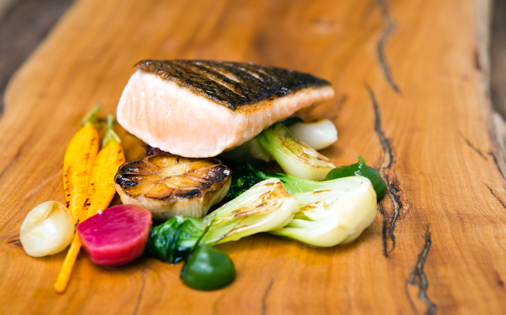 To serve food of the highest quality, it is imperative that our thoughtful chef selects the best ingredients. 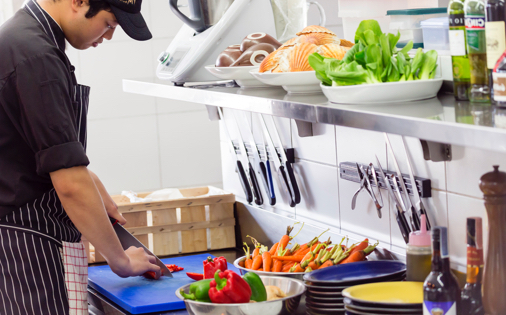 We believe that high quality fresh ingredients is the key to achieving great tastes. At Aldo’s, we offer customers an experience beyond dining. We want to educate people about making intelligent food decisions; because the more we know about the food that we consume, the better our decisions will be. We strive to raise awareness of the health and environmental effects of the foods that we consume in order to reduce the consequences that we have been seeing in the last two decades. Moreover, Aldo’s is a place of escape from everyday life and a place of connection that supersedes your everyday dining experience. Please contact us to make a booking and we’ll be pleased to serve you. 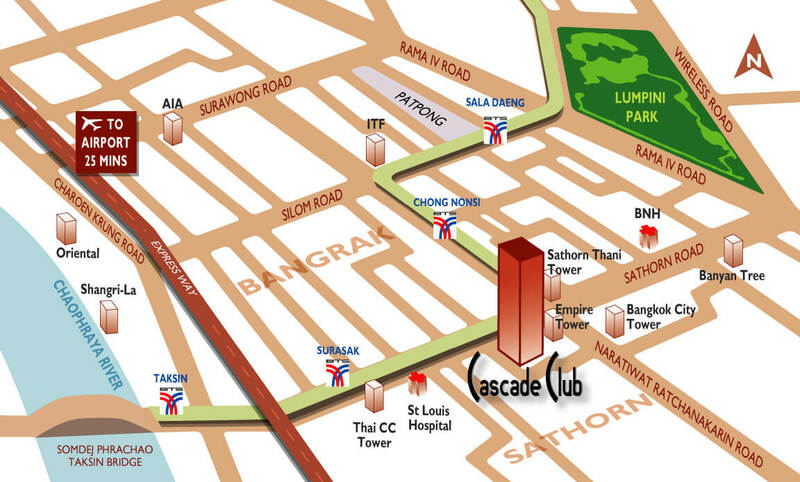 6th Floor Ascott Bangkok, Sathorn.